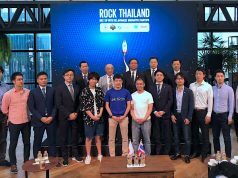 Tokyo-based Regulus Technologies, providing a AI-powered personal assistant chatbot named Autok and Autok Biz capable of schedule arrangement for plural attendants, announced on Wednesday that it had raised a seed funding from 500 Startups Japan and KLab Venture Partners. The secured amount was not disclosed but is estimated at several tens of millions of yen (several hundreds of thousands of dollars). 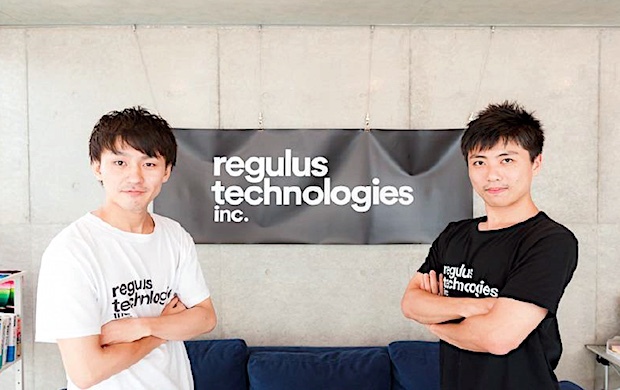 Regulus Technologies was founded in December of 2016 by Tsubasa Ito (CEO) who formerly worked at We-b (currently known as Div running a programming course, TECH:CAMP) and Keisuke Tsukayoshi (Chief Design Officer). They had developed Autok for individual users and Autok Biz for enterprise users, and officially launched them this July. Integrating with Google Calendar or Outlook Calendar, Autok enables meeting date arrangement automatically just by sharing a unique URL with the persons to make an appointment with. 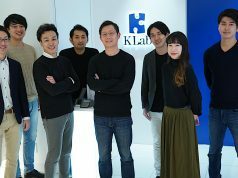 Autok Biz has a function to collect user’s profile such as their name, desired location to work or working hours, realizing a reduction of workload at call centers for employment interview arrangement by companies which often hire part-time workers; this service has already been introduced to several Japanese listed enterprises including Neo-career. With the fund secured at this time, the team is going to enhance human resources recruitment for engineers, sales staffers and marketers, in addition to speeding up service development and business growth. Furthermore, the team will add various functions in the future with the aim to monetize through driving user traffic to meeting space rentals or restaurants, as well as advertising for an available time slot on their calendar. 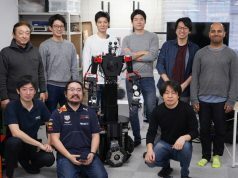 In the field of auto-schedule arrangement with chatbot, there are some similar services: “M” of Facebook (available only in the US), X.ai which recently raised $10 million in series B round with a view to linking with Slack or Alexa (led by Fenox Venture Capital with participation from Silicon Valley Bank and DCM Ventures), and Kono provided by Korea-based Kono Laboratories. 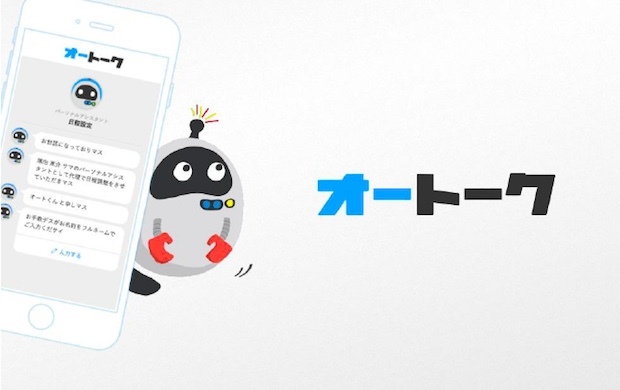 In Japan, there was a similar app named Subot shown in the Tech Lab Paak accelerator 3rd batch but the team has already ended its service. With smart assistants and chatbots gathering more attention in the AI (Artificial Intelligence) field these days, the future growth of Regulus can be expected as well. As mentioned above, the team is looking for staffers in several openings.